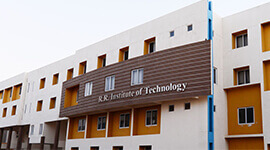 RR Institute of Technology offers 4 years BE course in Electronics and Communication Engineering, Electrical and Electronics Engineering, Mechanical Engineering, Computer science & Engineering, Information Science Engineering and Civil Engineering. 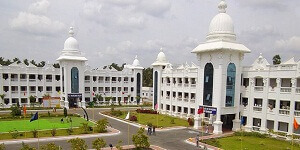 The institution also offers 2 years M.Tech course in Computer Science Engineering and Digital Electronics and Communication. 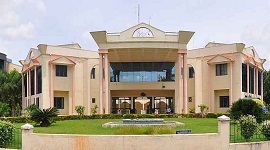 The Institute has a very good facility for playing cricket, volley ball, basketball and football apart from many indoor games. The pre-placement training programme for the students exposes them to the corporate requirement and provides them lot of opportunities to perform better in their interviews. The students along with project work, seminar, participates in the discussions with Industry experts and interacts at the placement cell. Organize Campus Interviews and assist in the placement of final year students in Corporate, Industries and Business house of rebutting and identifying suitable potential employers. Student's active participation in various cultural/technical clubs enriches them to take up responsibilities as a creative performer, trouble shooter and a good leader. The 8th semester students along with project work, seminar, participates in the discussions with Industry experts and interacts at the placement cell. The Soft Skills, Life Skills, Technical skills and Programming Skill programs as a part of co-circular activity empowers every individual students of RRIT to gain excellence in their domain in general. 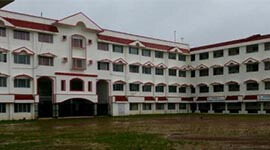 R R Institute of Technology spread across 27 acres with lush green gardens, for getting a peaceful and serious learning atmosphere. 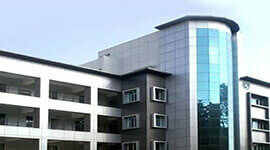 The institute provides a conceptual foundation that caters the career required to adapt for changing technology. With an experienced staff of tutors and lecturers, the institution is a door to all those who aspire for a bright future in the fields. 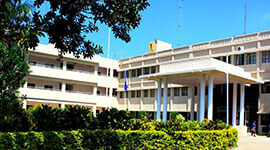 The college has conducted many seminars and workshops. 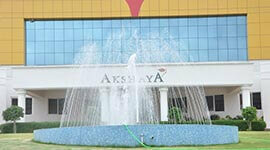 Guest lecturers from various industries were invited to conduct classes on topics of special interest . 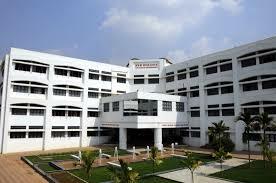 Students were also given in- factory training by directly making them interact with company personnel's. The institution bridge the gap between academic and the latest tools, technologies in the area of hardware and software. The College has its own transport infrastructure to provide convenient conveyance for the students and staff from nearby areas.